Meat and booze, what more could a lady ask for in life? This evening we organised ladies night for our team! 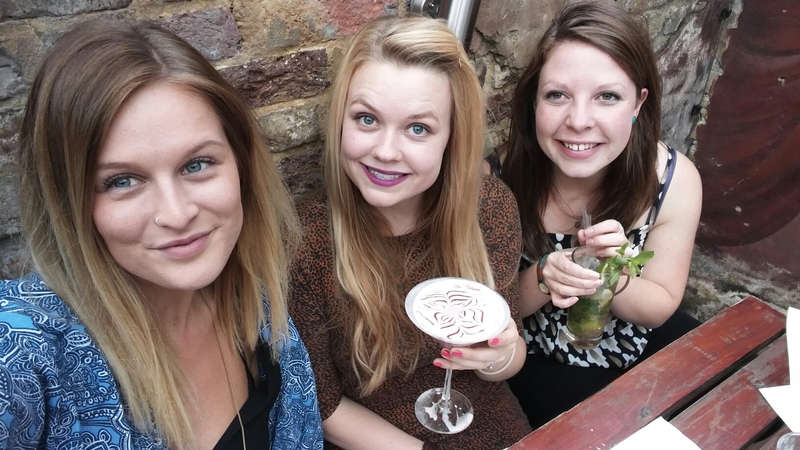 We had cocktails, chips and hog roast at The Jam Tree in Chelsea and it was all delicious. My cocktails were about 90% double cream and jam.. But boy was I not complaining! This was but only half of our group before the others peeled themselves away from their desks. Ladies who hog!